The VoxelMap Mod is one of the most popular mods ever made for Minecraft, and if you haven’t heard of it by now then where have you been hiding? This mod is a great addition to all adventurers as it displays an in-depth mini map in the corner of your screen while you’re playing. 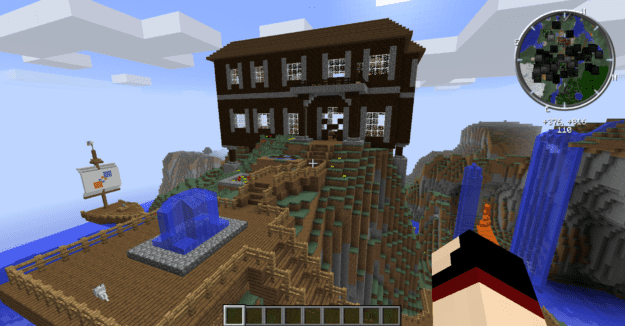 This mod is compatible with most others out there, and requires Minecraft Forge to properly run. There is no real way to use the VoxelMap Mod you first of all need to download it with Minecraft Forge and then you can load up your latest save game. When loading all of the mods features should be automatically enabled. The VoxelMap mod adds in a mini-map into the top corner of your Minecraft game. 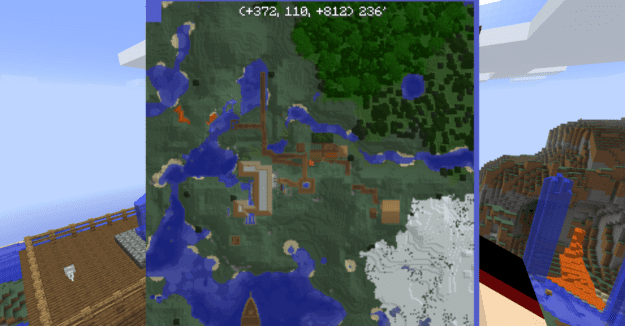 The mini-map displays elevation, terrain, mobs, and other players in multiplayer. It also has an enlarged mode, a square mode, and a zoom mode! You can edit the maps settings through the config menu. You can set waypoints on the map so you know which direction to go in. Next, download the VoxelMap Mod and drag and drop the .zip files to your desktop.